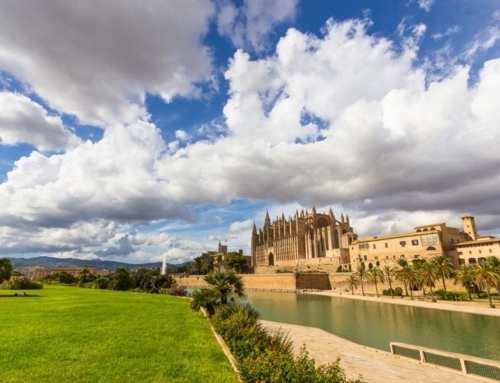 The Spanish King Juan Carlos said to the Majorcan publisher Pere A. Serra at an art exhibition 25 years ago “… if we wish to benefit from quality tourism in Majorca… culture is the path to follow for the future of our island”. 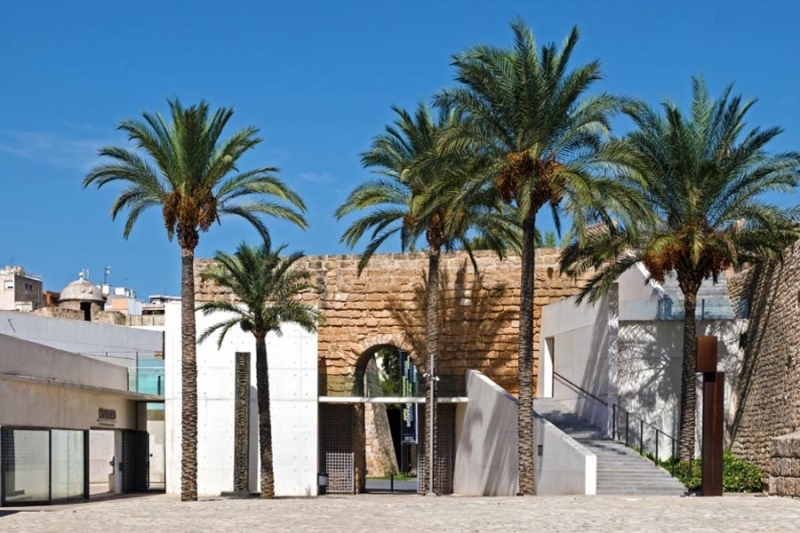 Out of this was born the dream to create a cultural treasure that we now know as the Es Baluard Museum of Modern and Contemporary Art, officially opened the museum Es Baluard in January 2004. A visit to the Es Baluard museum will confirm that words are insufficient to describe the architectural masterpiece that has replaced what was a dumping ground for more than 50 years. 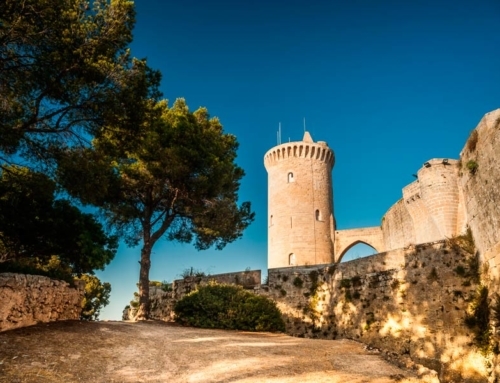 Es Baluard can play a significant role in the re-branding of Majorca as a high-quality tourist destination in addition to providing cultural education, artistic appreciation and enjoyment for locals and tourists. Praise must be awarded to the King of Spain and Mr. Pedro Serra who already 25 years ago had the strategic vision to realize that sustainable development for Majorca meant developing cultural attractions such as Es Baluard. One can sense immediately on meeting Pedro Serra the true love and pride he has in this wonderful collection of paintings of the museum Es Baluard, which is the result of a lifetime’s work. Mr. Serra has achieved a great deal in his business life which has enabled him to continue to expand his collection with the best artistic talents available. Each piece of art dedicated by the Serra Art Foundation has a significance for its owner and holds a special place in his heart. Sitting among the most prestigious paintings Mr. Serra exudes pride in the collection, which has representation from many major artists of the 20th century including Joan Miró, Picasso, Magritte and local contemporary artists like Miquel Barceló. 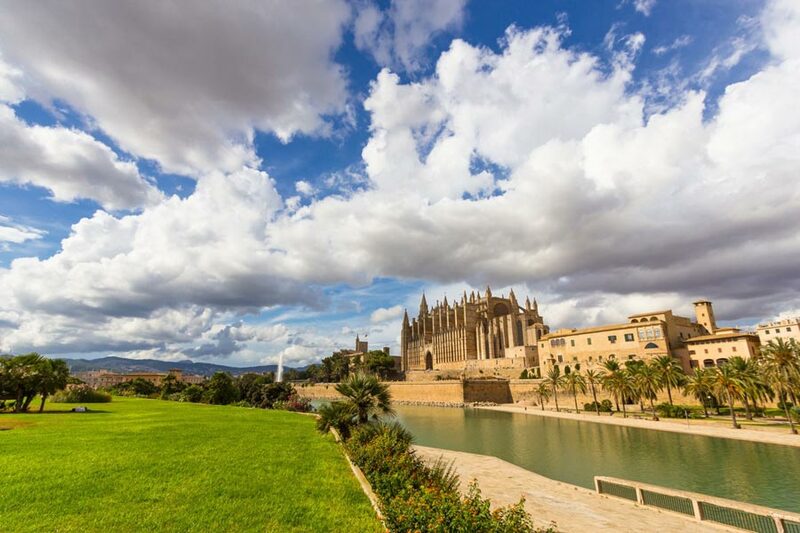 When asked about the continued cultural development of the island Serra commented, “There are many opportunities for Majorca if the leaders remain focused and we continue to excel in providing good service to our visitors. There is a need to develop the service economy as industrial companies undoubtedly lose ground and almost disappear. 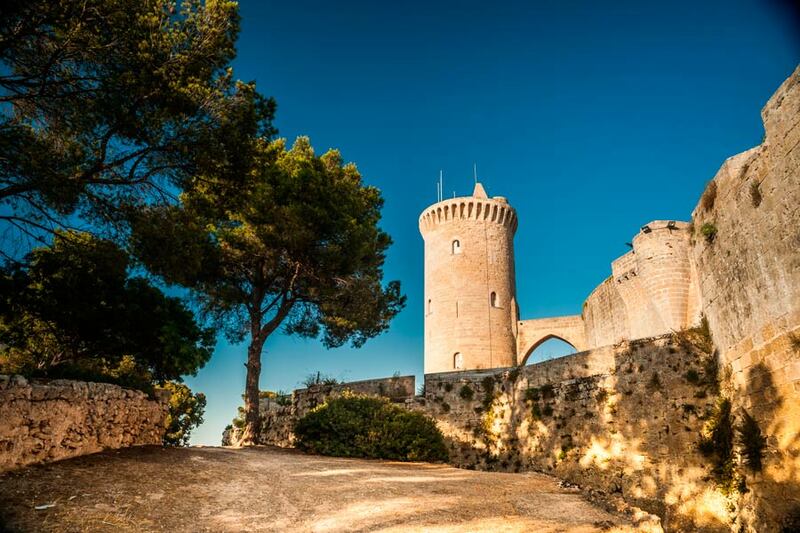 Majorca must dedicate all efforts to providing an enjoyable and interesting experience to our visitors”. Es Baluard is the result of a dream held by those who have a love and commitment to Majorca first and foremost and secondly for the preservation and promotion of art and cultural development on the island. Winter-time (until 31 May): Tuesday – Sunday 10:00 – 20:00. Summer-time (1 June – 30 September): every day 10:00 – 24:00. Closed on the 26 of December & 1st of January.